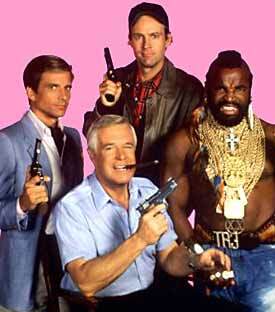 The A-Team was a guilty pleasure. Sure, you knew you could improve your brain and turn to PBS or Discovery, but this was just so much fun. The introduction lays out the story. Our hunted heroes set about saving the innocent, protecting the underdog. 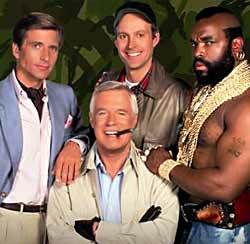 Which would be pretty standard TV fare, except for the quirky personalities of this fearsome foursome. 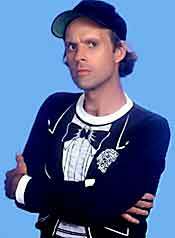 Captain H.M. “Howlin’ Mad” Murdock (Dwight Schultz) was a nutjob. Literally, the guy lived in a mental institution, which often prompted teammate B.A. to call him a “crazy fool.” What Murdock brought to the team was his ace flying ability. 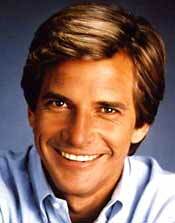 Lt. Templeton “Faceman” Peck (Dirk Benedict) was drop dead gorgeous. His speciality was acquisitions. He could get anything and was an especially good conman. Unlike his teammates who liked to mix it up with the bad guys, Face didn’t like fighting and didn’t relish getting hit. 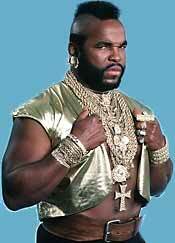 Sergeant Bosco “B.A.” Baracus was the A-Team’s muscle man. 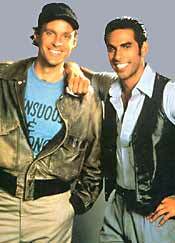 He claimed “B.A.” stood for “Bad Attitude.” He was the A-Team’s mechanic and could fix or make any kind of machinery. His one weakness was flying, which he refused to do, so his teammates had to knock him out, either bluntly or with drugs, to load him on a plane. In the last season, there was a Court Martial and then an escape, all choreographed by General Stockwell (Robert Vaughn). At this time a new team member was added, Frankie Santana (Eddie Velez). During this season, they did the General’s bidding. Two women had perfuntory roles. Window dressing really. Amy Allen (Melinda Culea) was a newspaper reporter. Tawnia Baker (Marla Heasley) replaced her briefly and then left, making many fans happy. George Peppard died in 1994 of pneumonia.